In last one year Pakistan has lost many amazing Actors specially stage actors. 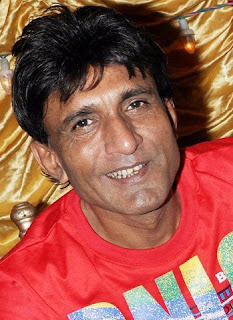 This week we lost another great Actor of Stage Sikandar Sanam who was suffering from liver cancer which was diagnosed in September after which was admitted to hospital in Karachi. His condition became worse on Wednesday after which he passed away on Friday. He done many funny roles in Dramas and movies which made people smile. His funny role in Tere Naam 2 became very popular. The sad thing is that Government and Actors Community done nothing for his proper treatment.